We Now Sell Panels Too! to set up shop quickly! 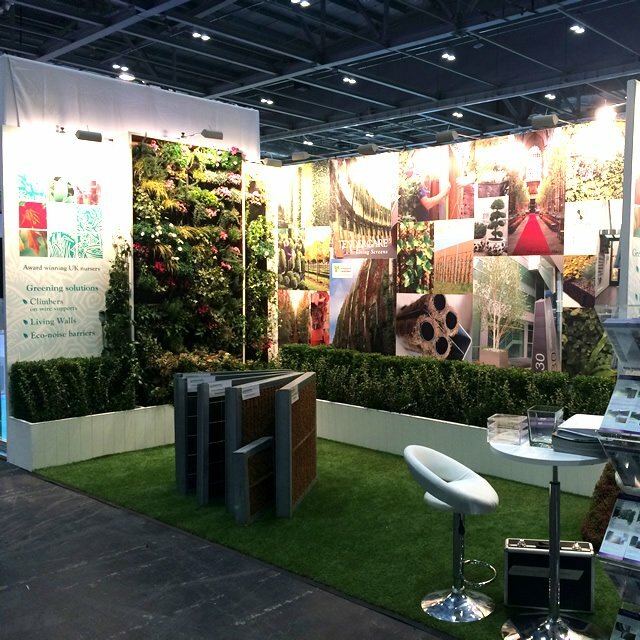 Modular temporary walling for anywhere you need a wall, exhibition stands, art displays, etc. One stop shop for walling, raised flooring, ipad tables, lighting, AV solutions, furniture and more! Full turnkey service – delivery, installation and dismantle, collection or dry hire. 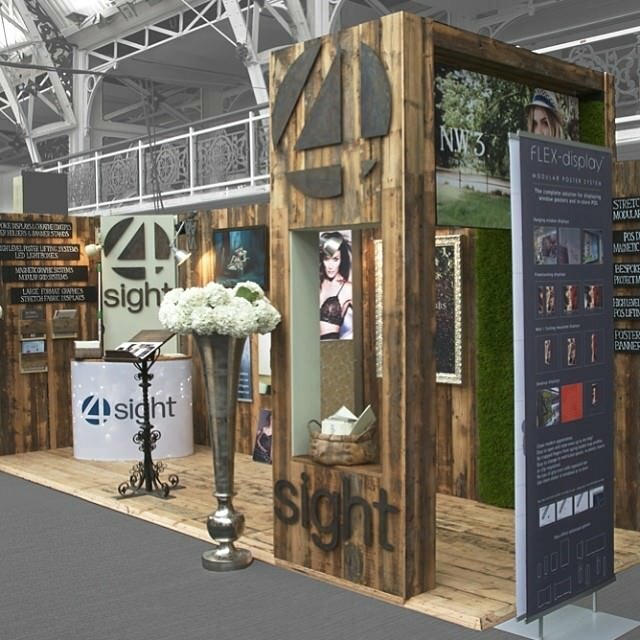 Whether you’re looking for bespoke pop up stands, exhibition stands, portable display panels, gallery walling or flooring hire, look no further. Conex Temporary Walling manufactures all manner of display boards and walling solutions to suit your tastes and budget. Your exhibition will stand out from the crowd, for sure. We dispatch goods all across the UK and use top-of-the-range materials to ensure you make the best possible impression on your audience. Even better, we carry out meticulous quality checks on all our exhibition walling systems to ensure they’re built to last. Exhibition Walling / Exhibition Walls – Perfect for use on exhibition stands of all sizes and configurations to create solid walls. At 2.5 m tall x 1 m wide, they suit the requirements of most venues and are fire retardant. 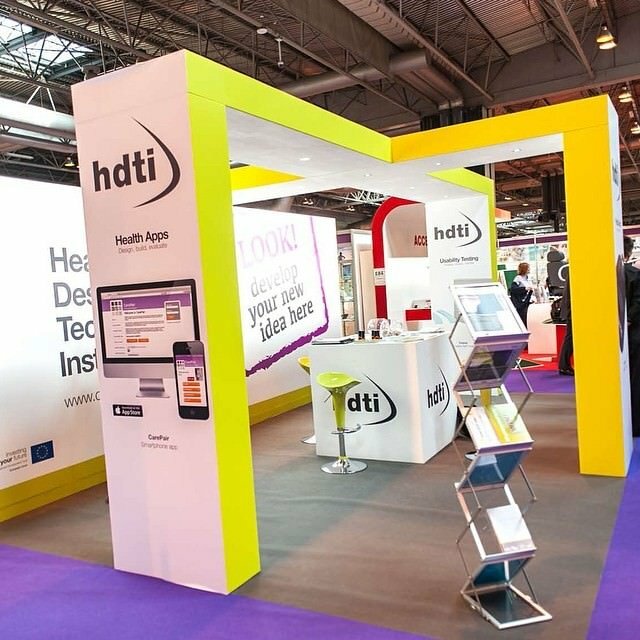 Exhibition Panels – Great for all-around event usage, from art exhibitions and expo’s through to technology expo’s, ceremonies and more. 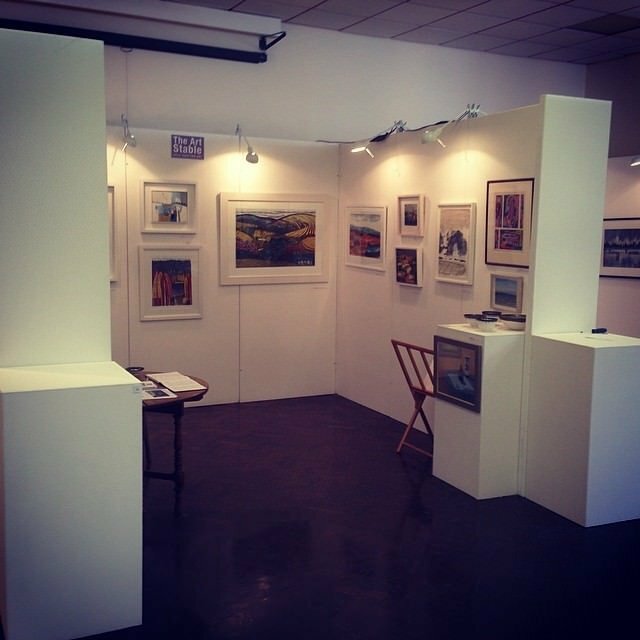 Gallery Walling - Our gallery walling comes painted pristine white and is made from fire retardant materials – perfect for displaying artwork. You can screw, pin and stick to our walls at no extra cost. Art Display Wall- Shorter than our gallery walling, art display panels are ideal for event spaces with lower ceiling heights. Measuring 2.04 m tall x 920 mm wide, we offer a wide range of art display stands and plinths. 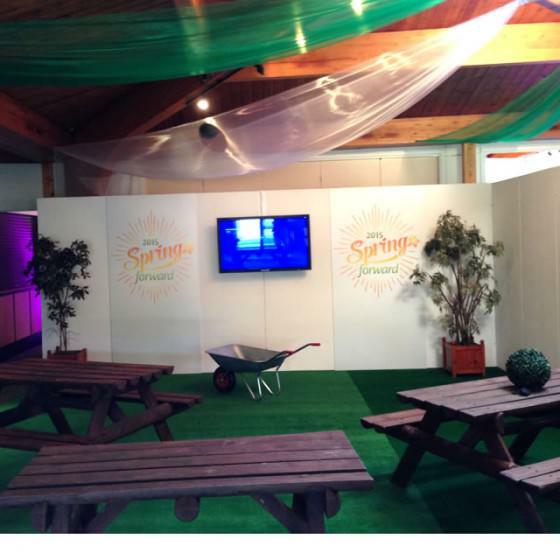 Low Wall – Need to create pathways at your event? Or perhaps you’re after some low-level barriers. Our low-level wall is ideal at only 1 metre in height. 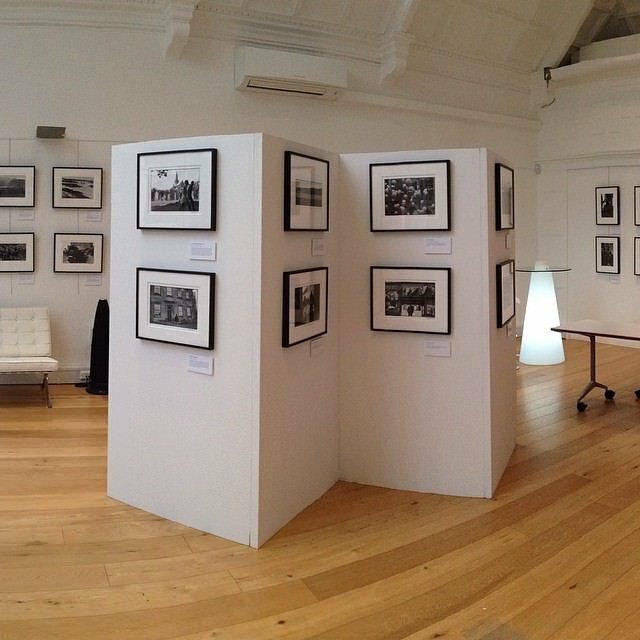 Black Exhibition Wall – Looking for an alternative to white walls? Black wall offers a contrasting background, making it ideal for displaying photography and monochrome art. Curved Wall – Create soft lines and feature walls with our curved wall panels. Wipe Wall – Ideal for breakout sessions at conferences or interactive exhibition stands. Slat Wall – Great for retail displays on exhibition stands or point of sale. Following my request to Conex to support an activity at our Bristol branch, Conex supplied a competitive a comprehensive quotation agreeing to the tight time schedules that we identified to supply temporary partioning. The materials supplied were to a high quality and the engineers/technicians that installed the partioning were good ambassadors for Conex who completed the work on time and with no fuss. Dismantling the wall partioning went without a hitch, the engineers/technicians arrived on time and left the site in a clean and tidy condition. We will definitely be using Conex for our next events. Just a short note to say thank you for supplying the wall at such short notice. The evening was a great success and your wall played its part, also the guys that erected it were great. I just wanted to thank you for your work at the launch, the client was absolutely thrilled with the walls they were spot on. Need to hire temporary walling? 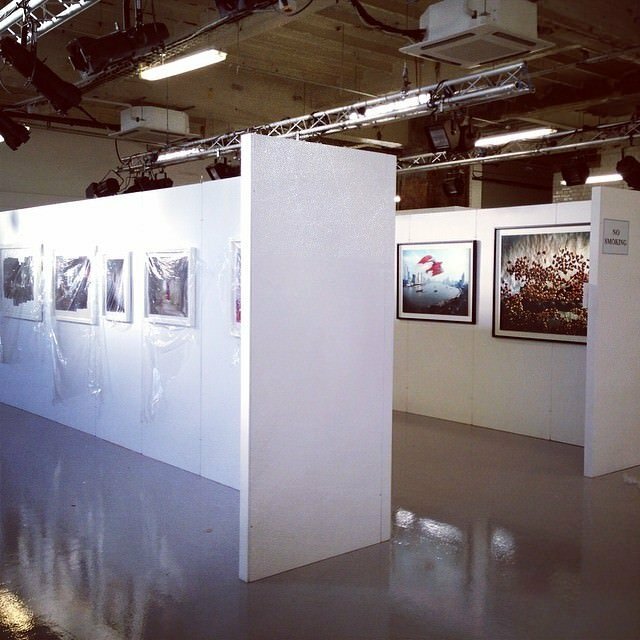 Whether you’re after temporary room dividers, art exhibition walls or exhibition walls, you’ve come to the right place. We have several ranges and total some 800 walling sections. 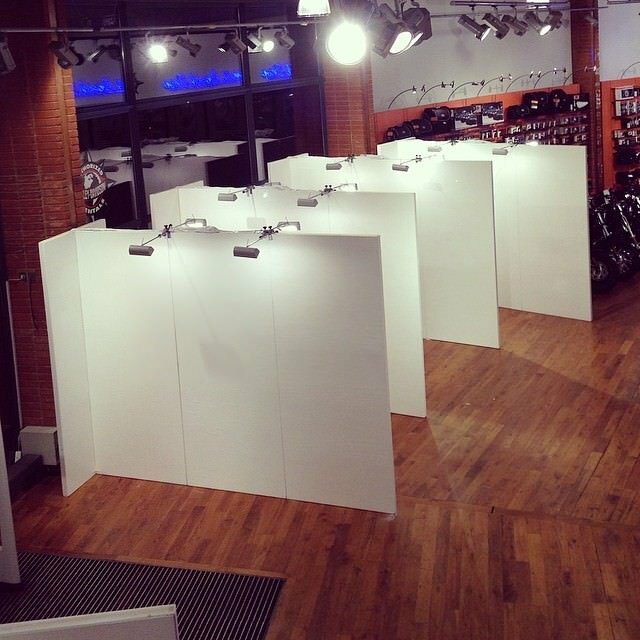 We stock a whole host of temporary exhibition walling and display panels, perfect for any event, show or exhibition. Whether they are to be used for short-lived events or to be used for a stopgap period it doesn’t matter, our walls are temporary, quick to erect and take-down. Our temp walls lock seamlessly together, creating a stable structure. 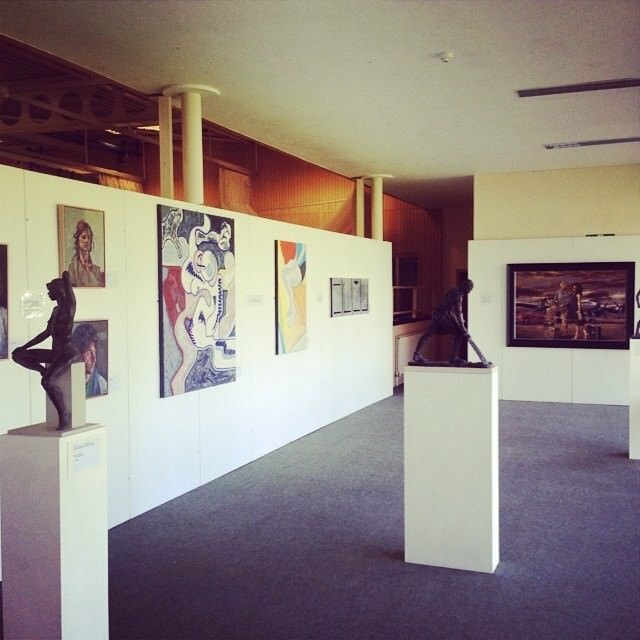 Popular with end-of-year shows and art galleries, as well as exhibitors and venues alike. 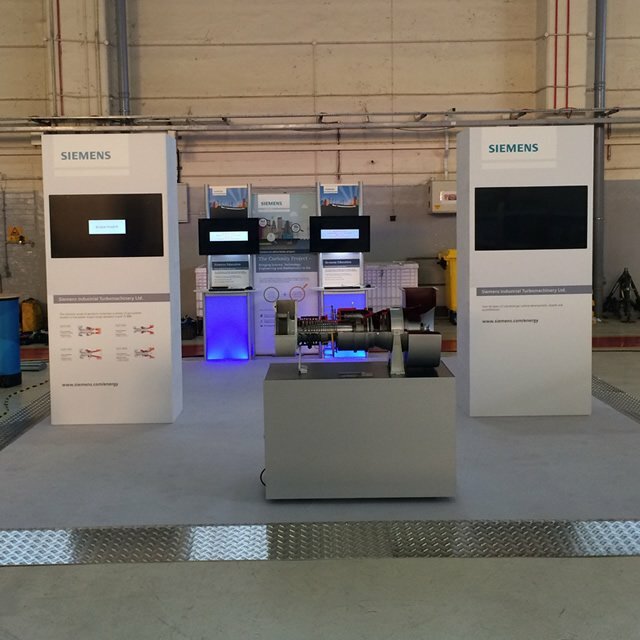 Our temporary wall hire solutions enable users to display artwork, TV screens and their products , if not for blocking off areas you just don’t want your clients to see. Our exhibition wall dividers are wonderful for making all kinds of exhibition stands, whatever the size. Available in a variety of sizes, including 2400 mm x 1000 mm x 60 mm; 2500 mm x 1000 mm x 80 mm and 3000 mm x 1000 mm x 80 mm. Our exhibition walls and art display panels can be screwed, nailed, stuck or pinned directly into thus enabling you to display your products. 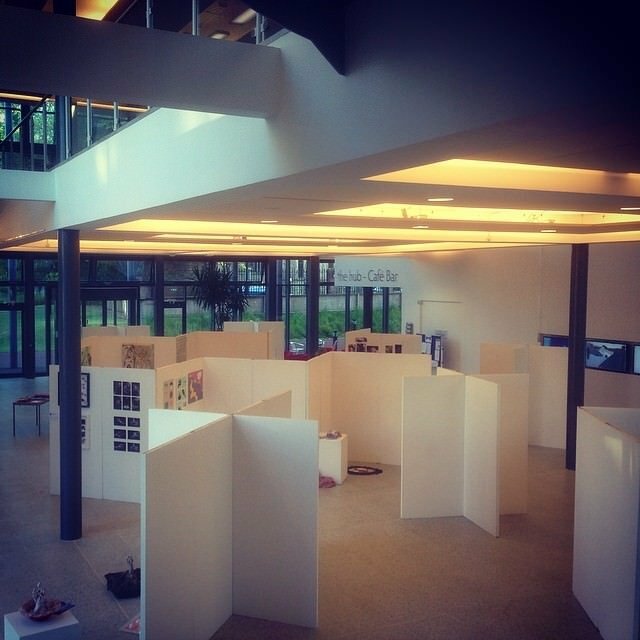 Want to create hanging space or a temporary art display? 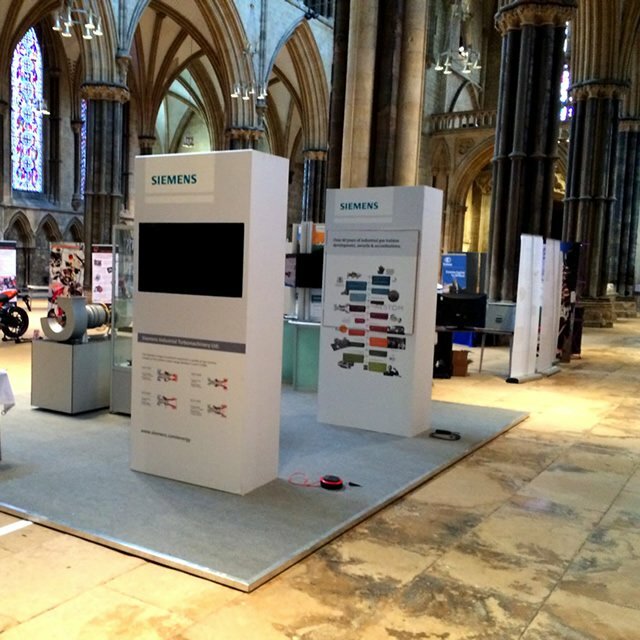 Our temporary exhibition stands use an interlocking mechanism for easy assembly and dismantling, suitable for any building size or event space. 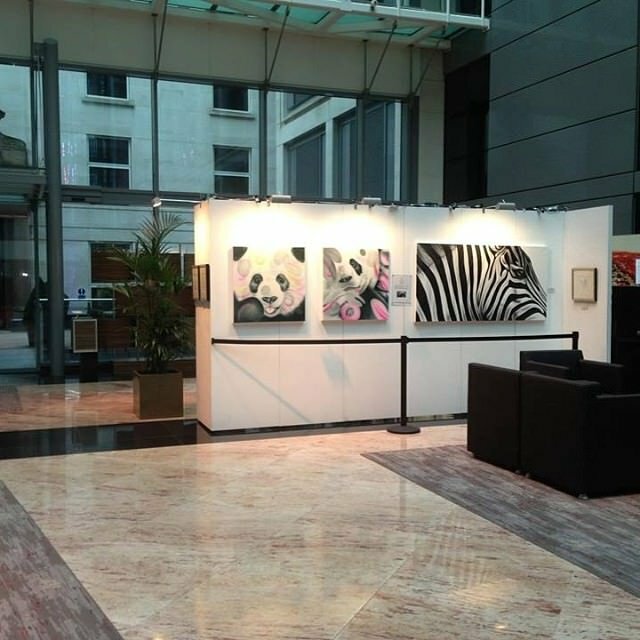 Available from stock in both a spotless white or black painted finish and fire retardant, our gallery walls are great for use in exhibition sites and public venues. Ideal for creating walkways at an event or exhibition in a larger venue, our low walls offer a simple solution to create a temporary walkway for red carpet events, interior tent dividers, stylish entryways, cocktails and drinks areas, if not gallery walkways to guide people through a particular path. 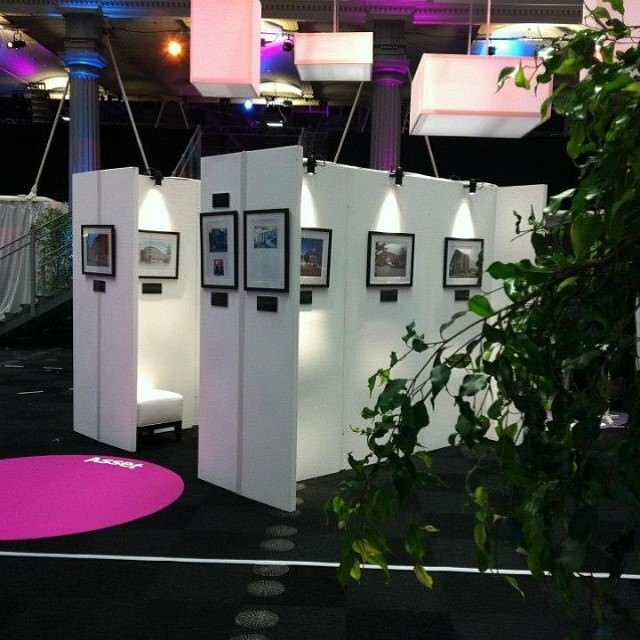 Our smaller 2040 mm high panels are perfect for art display and student or school exhibitions. Being smaller they are also good for venues with lower ceilings. Same quality and finish as our larger panels just smaller and more cost effective. Perfect for brainstorming meetings and artists, our wipe walling solutions are brilliant for writing down feedback from audiences, with no need to use flip chart pads or post-it notes. Simply record feedback using a giant wipe board instead. Our individual panels stand at 2.4 metres high and 1 metre wide, and you can use both sides of the panel. What’s more, they can be linked together to create large walls. 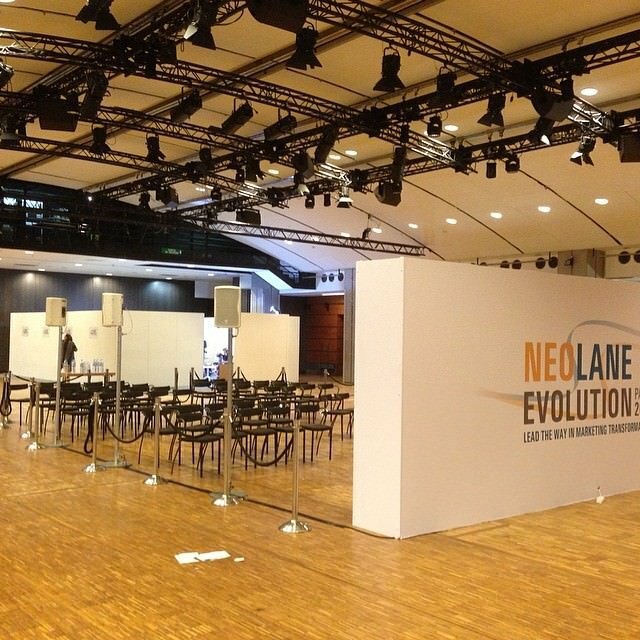 Conex was created in 2010 to provide high quality temporary partition walls and exhibitions to the UK and Europe. We started small focusing on providing a quality service with focused products. Our growth has been rapid to the point that we have moved warehouse three times in the last 4 years. 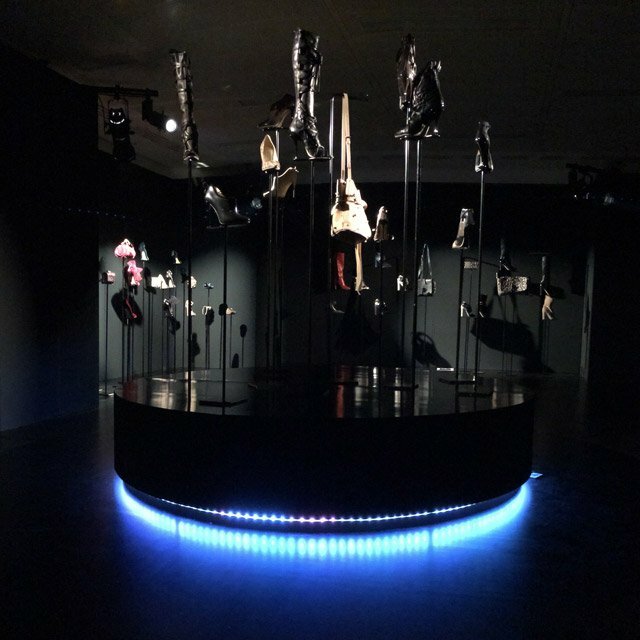 We manufacture all our walling panels and exhibition panels & stands in house, our team of carpenters can create bespoke items such as custom exhibition stands and furniture, props and plinths. So if you have an idea let us know and we will help you take it from a concept to a reality. So if you have an event, marketing event or exhibition coming up and would like a quote or some friendly advice please feel free to contact us. Our work is driven by a belief that to create great events you need a great team. Thats why we have a very highly skilled team with various specialities to keep us ahead of the competition. We also believe the best services should be affordable so we keep our overheads down to pass the savings onto you. Don’t be good be great. Conex operate all over the UK, Ireland and Europe. 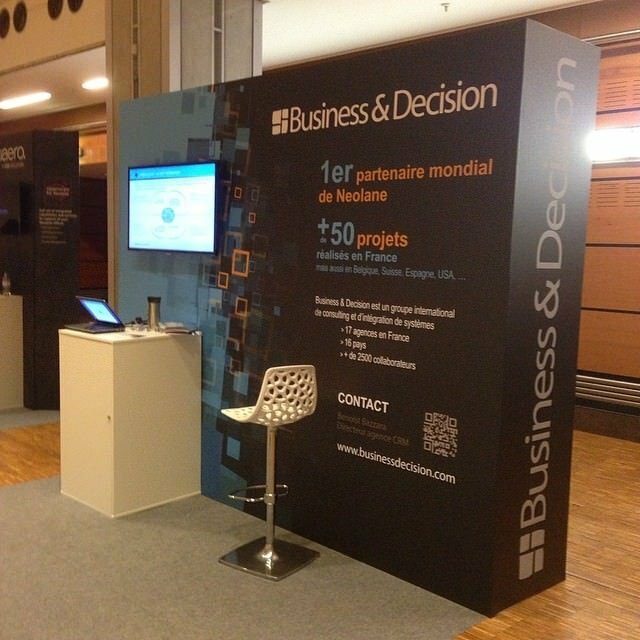 We regularly deliver and install projects in Paris, Brussels and Hamburg. Call Conex on: 0845 50 55 300* to discuss our international credentials.